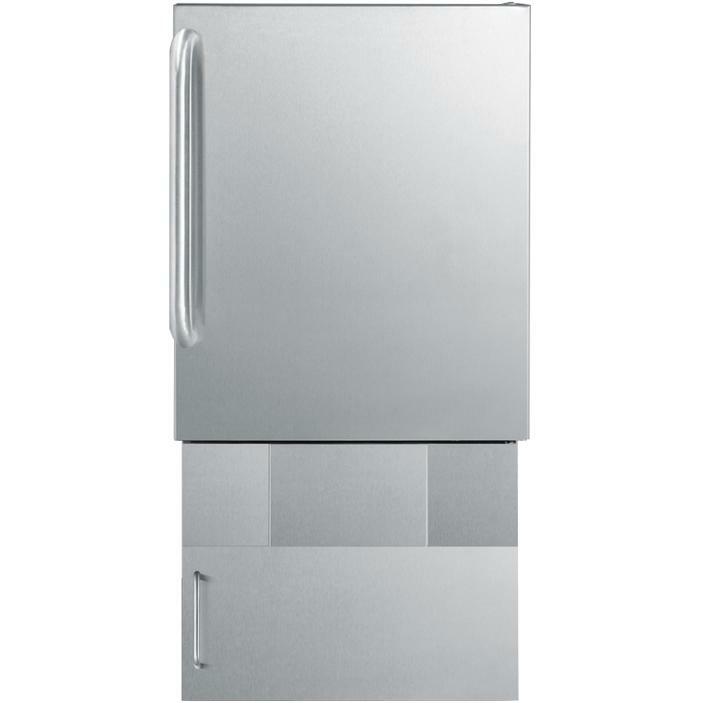 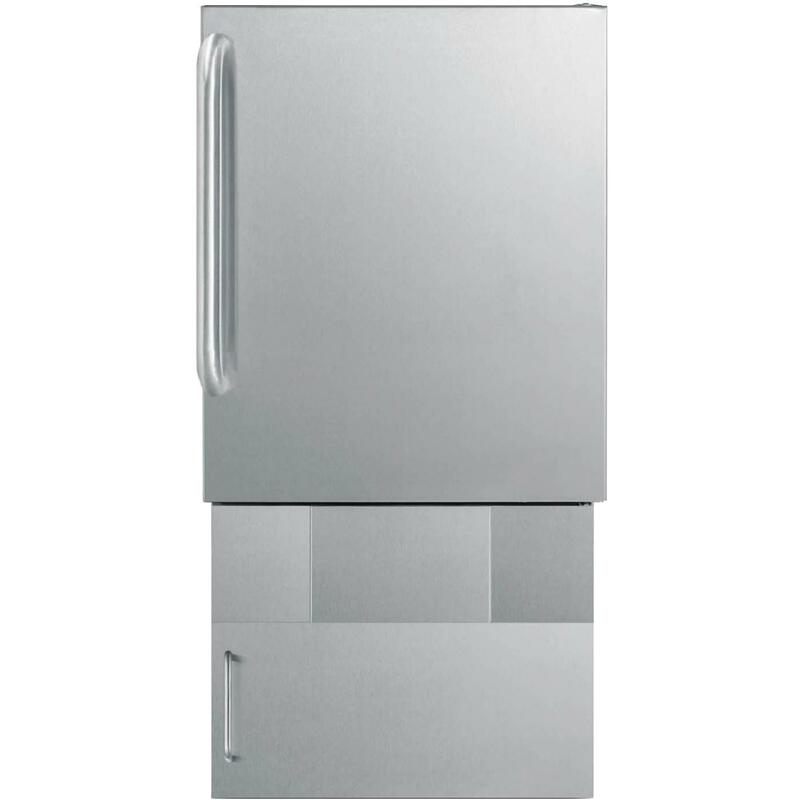 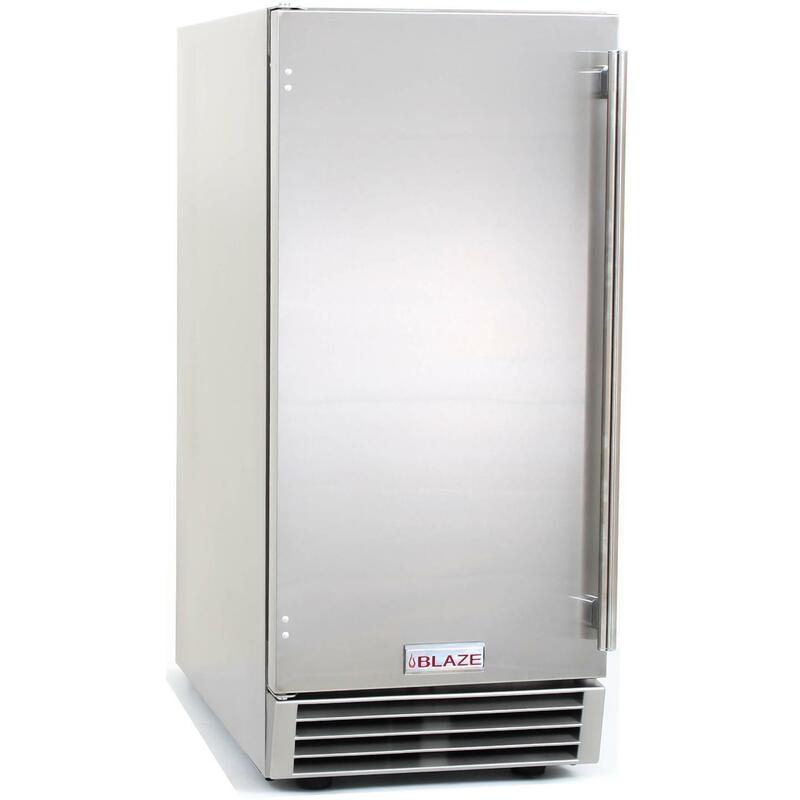 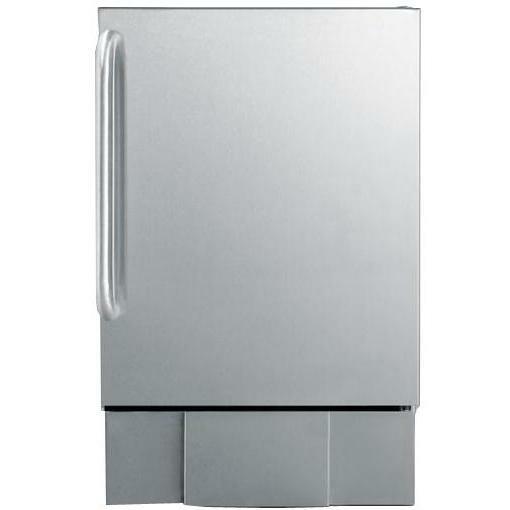 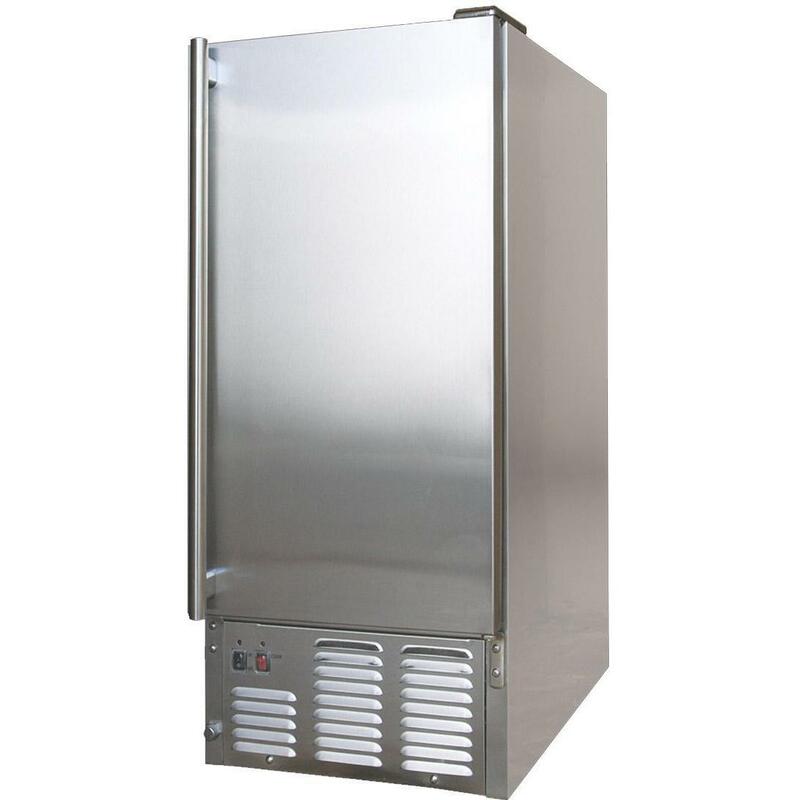 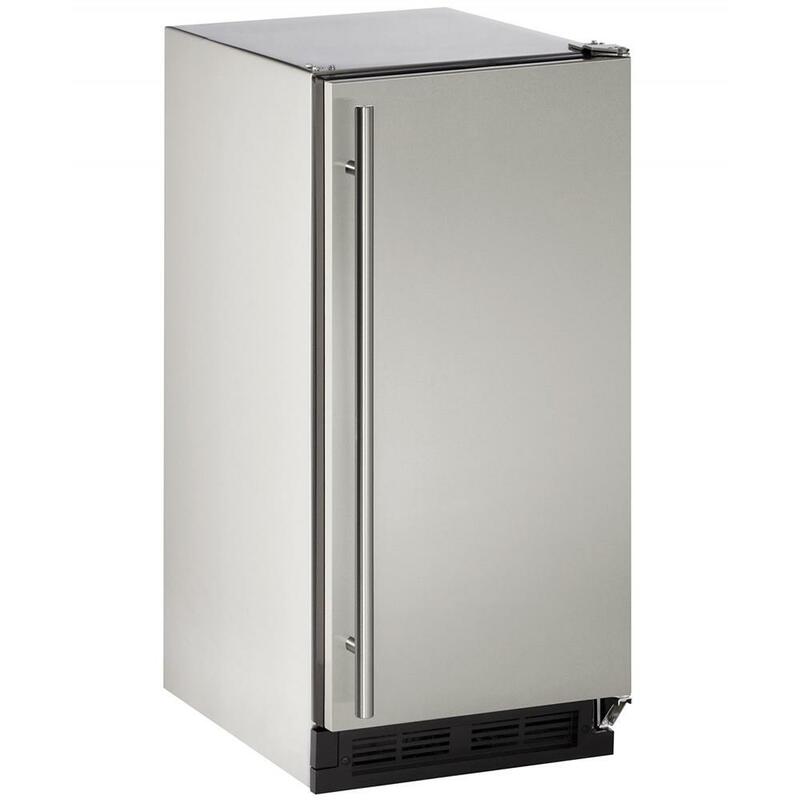 Product Description: Cal Flame Ice Maker Outdoor Kitchen Stainless Steel Ice Maker. 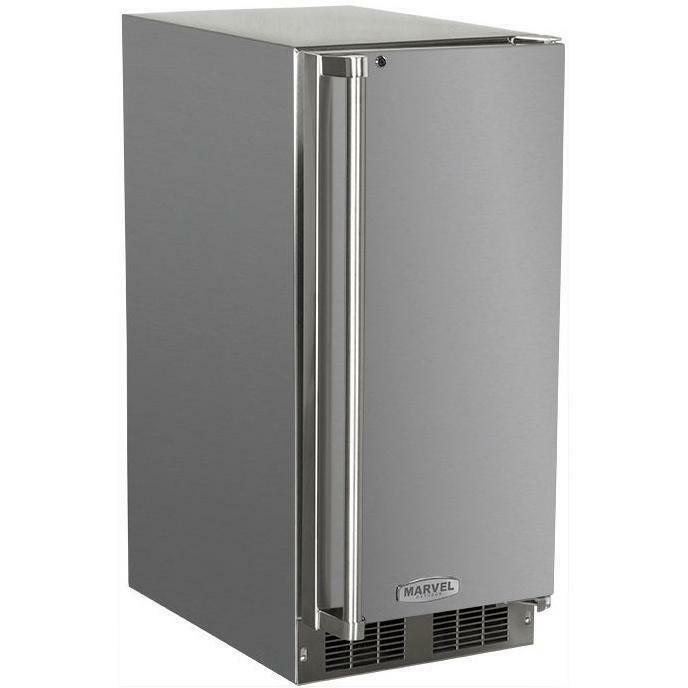 With the Cal Flame Ice Maker no longer do you need to run to the store or have your guests pick up ice before they come over. 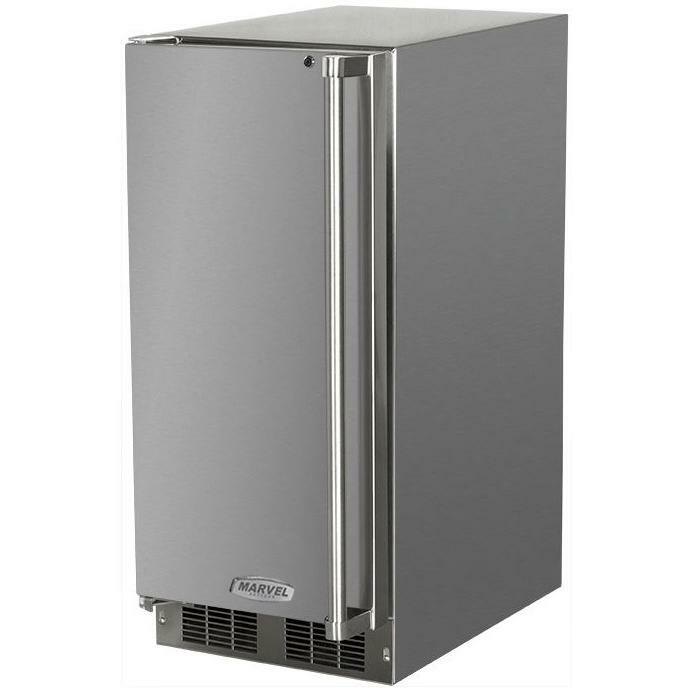 Now your outdoor kitchen island can be equipped with an ice maker that will do all of that work for you. 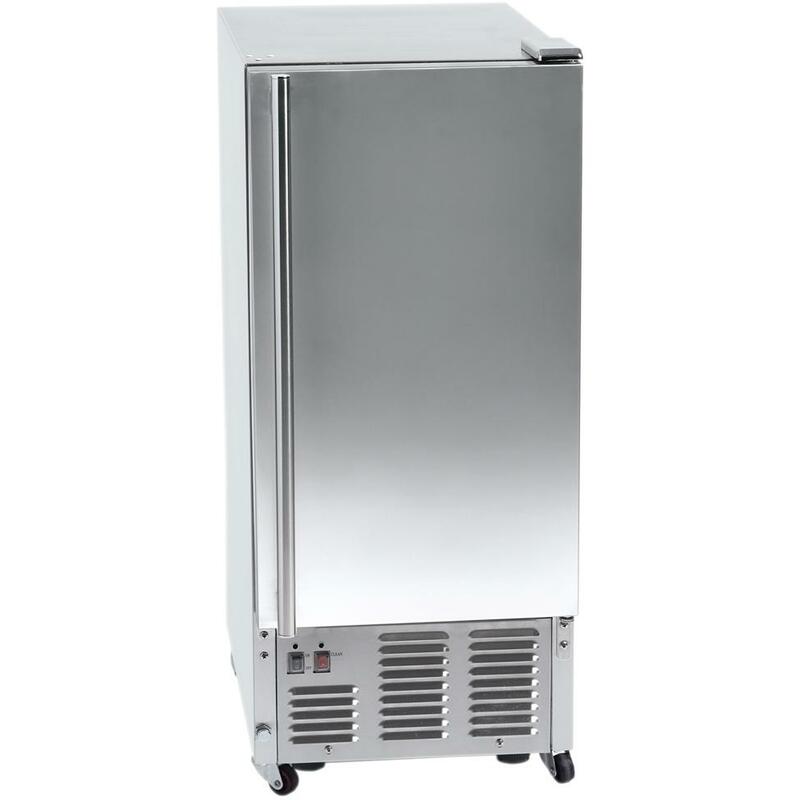 Producing enough ice per minute, you will have enough ice for the whole party and you will never run out!